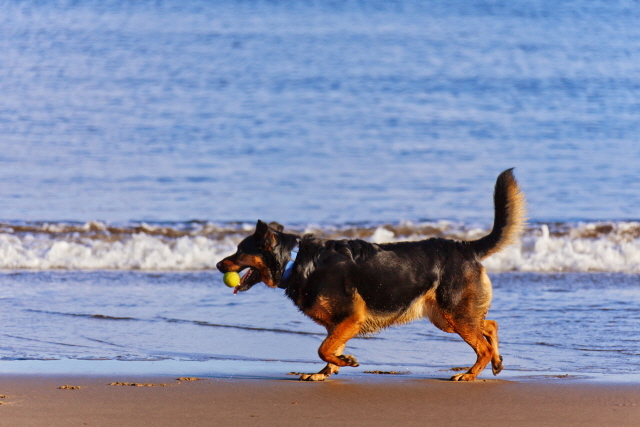 The Jeju Provincial Government announced that each beach has its own policy for pets. Currently, Hyeopjae, Geumneung, Iho, Samyang, Hamdeok, and Gimnyeong beach require owners to leash their dogs and bring a paper bag for dog poop. Sinyang, Pyoseon, Jungmun, and Hwasun Beach only require that the dog has a leash. Gwakji beach doesn’t allow any pets. And there is no legal regulation for people swimming and taking a stroll with pets so the government couldn’t respond to those complaining about it. So the government will implement the policy that will only allow people to bring their dogs to the beach if they have a dog leash and a paper bag for dog poop.